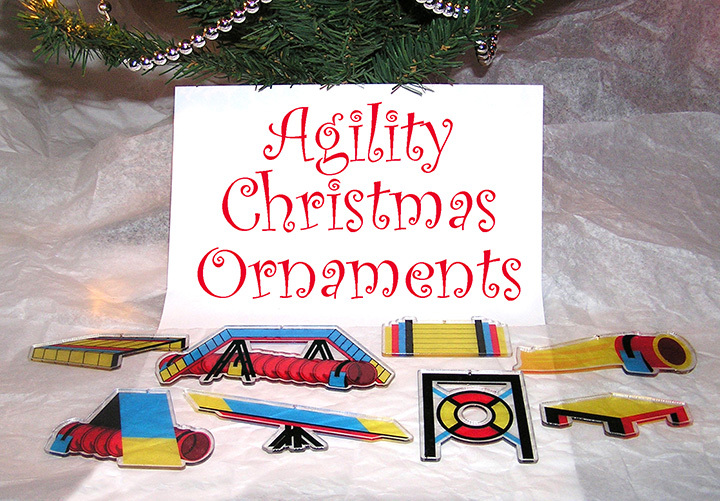 These beautiful, original, agility themed designs are on transparent media and hand applied to acrylic agility shapes. 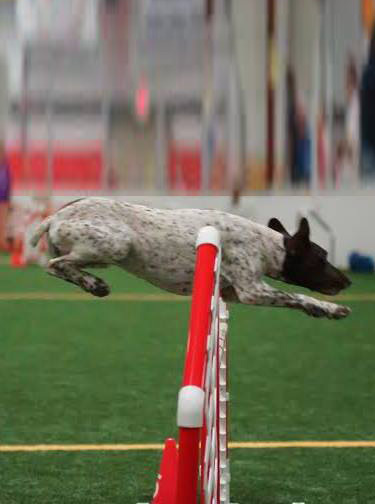 Contact Zone Agility Equipment. They make a unique gift for yourself and the dog lovers in your life. Special Pricing is for a limited time, so order yours today. Set of 8 Ornaments - regularly $20 - on sale for $10! Set of 4 Ornaments - regularly $10 - on sale for $5! Indiana Sales tax will be added as applicable. Shipping at actual cost. Call for quote. Allow 1 week for delivery.